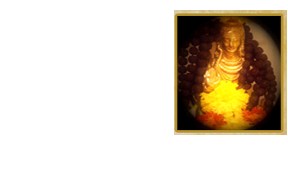 a rare sight to view. 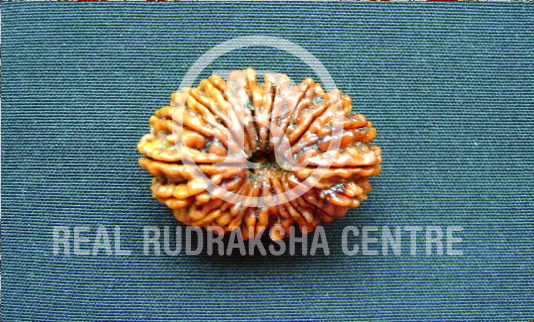 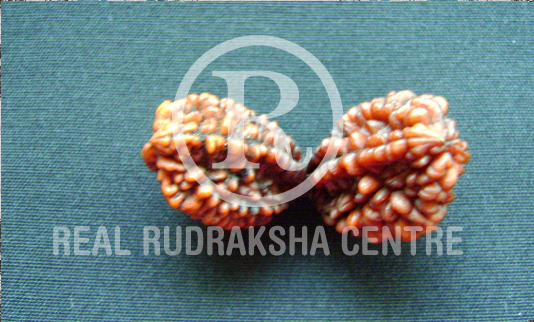 18 faced rudraksha, reference not known. 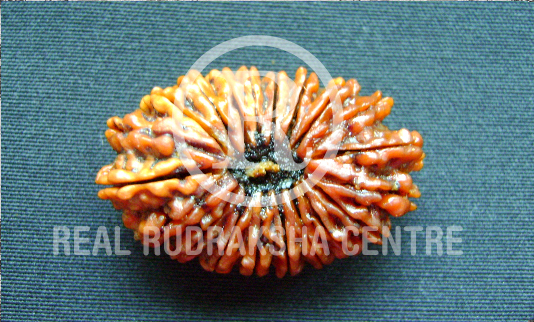 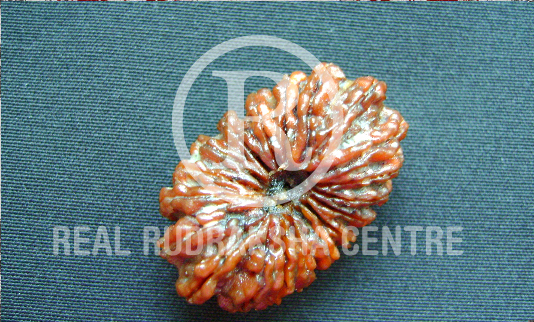 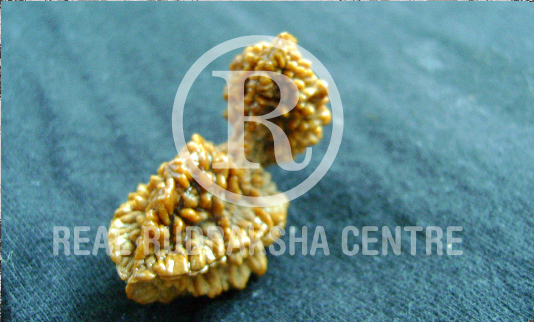 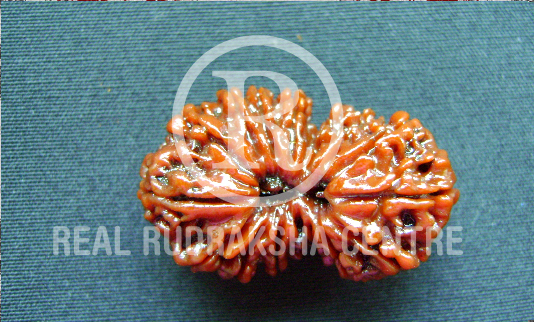 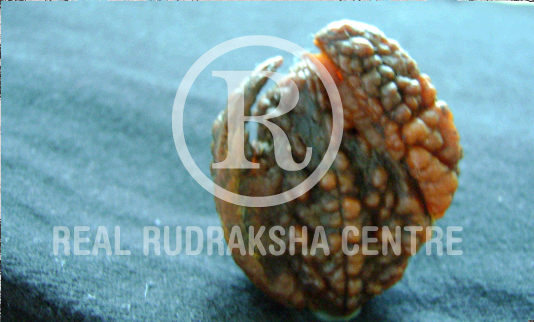 Copyright © 2009 rudrakshatherapy.com All Rights Reserved.